The US today cautioned the IMF against a possible fresh bailout for Pakistan's new government to pay off Chinese lenders who have invested in the strategic China-Pakistan Economic Corridor. "There's no rationale for IMF tax dollars - and associated with that, American dollars that are part of the IMF funding - for those to go to bail out Chinese bondholders or China itself," Pompeo said. 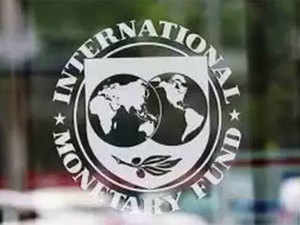 The International Monetary Fund has said that so far it has not received any such request from Pakistan. Cash-strapped Pakistan has availed of 14 IMF financing programmes since 1980. Key Trump administration officials are opposed to China wooing some developing countries with so much debt. They fear China is using loans and debt to gain influence over poorer states. A Pakistani Finance Ministry official told The Times newspaper: "Pakistan desperately needs financial help and at the moment an IMF bailout is a possible option."